Pakistan Cricket Board has made all necessary arrangements to conduct the Pakistan Super League (PSL) 2018. The final match of the PSL 3 will be played in Karachi as it has already been scheduled. According to the decision, two playoffs of PSL 3 will be played on 20 and 21 March 2018 in Lahore and the final of the mega event will be played in Karachi on the scheduled date and time. PCB has announced the price of the tickets for the PSL 3 about one week before and the price of the tickets were slightly increased than expected. But the prices of the tickets of the two enclosures (Iqbal Qasim and Naseem ul Ghani) have already been outrageously increased. General Enclosure (Wasim Bari, Intikhab Alam, Iqbal Qasim, Naseem ul Ghani & Muhammad Brothers) were Rs.1000/-. 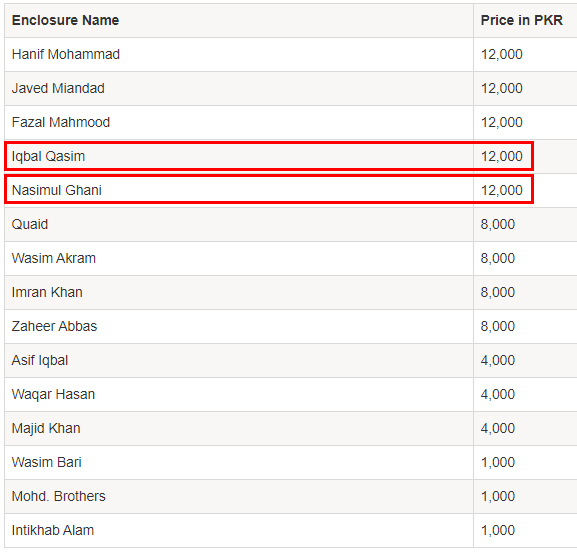 First class enclosure (Asif Iqbal, Waqar Hassan and Majid Khan) were Rs.4000/-. Premium tickets (Quaid, Imran Khan, Zaheer Abbas, Waseem Akram and Special Children enclosures) were Rs.8000/-. VIP tickets (Javed Miandad, Hanif Muhammad, Fazal Mahmood) were Rs.12,000/-. Initially, there were 5 enclosures for the general public with the worth of ticket for Rs.1000 and three enclosures were dedicated to the VIP for Rs.12,000/-. Now the status of the two enclosures like Iqbal Qasim and Naseem ul Ghani has been changed and they turned into VIP enclosures and the price of the tickets were increased from Rs.1000/- to Rs.12,000/-. This change has been made and the people are speculating about the reasons behind the decision of PCB. 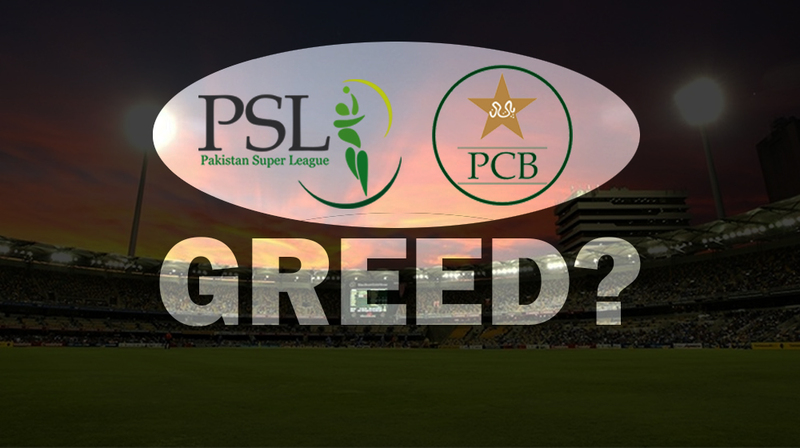 Now PCB will earn the profit of Rs.67.3 million when you compare it with the previous profit. The Pakistani people have the financial reservations and PCB to allocate only 3 enclosures to general public with the ticket price of Rs.1,000/-, which is unfair with the general masses when you consider that VIP will have 5 enclosures. There will be 4 enclosures for Rs.8000/- and 3 enclosures for Rs.4000/-.